Early in May, I received an unexpected, indefinite break from work so I thought I’d better take advantage and go on a road trip. I was going “home” to South Dakota anyway for a quick weekend trip. 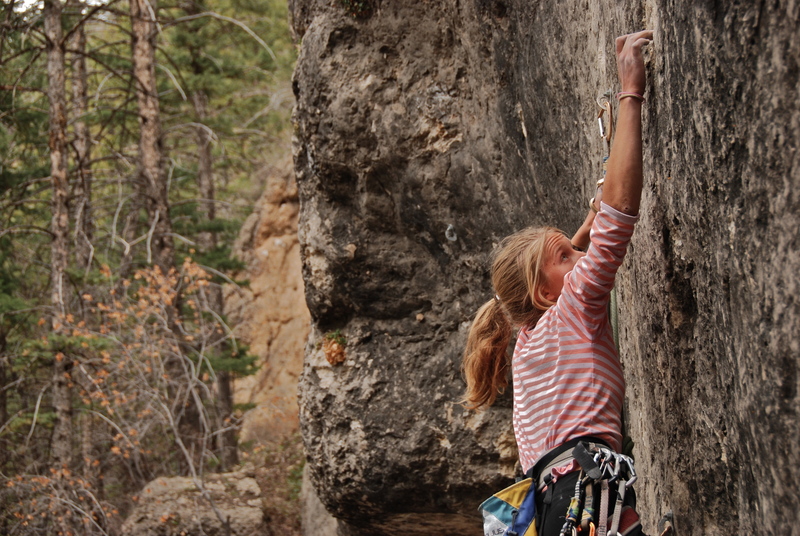 That weekend trip morphed into a 4 week (mostly) sport climbing extravaganza. 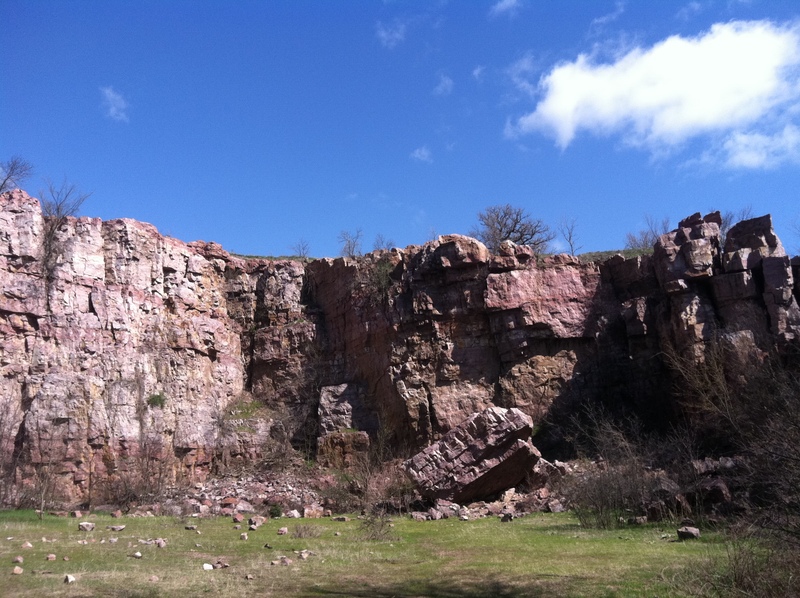 While I was in Sioux Falls, I managed to get out to one of the two climbing areas near town, Blue Mounds State Park, which is about 45 minutes east of SF in Minnesota. 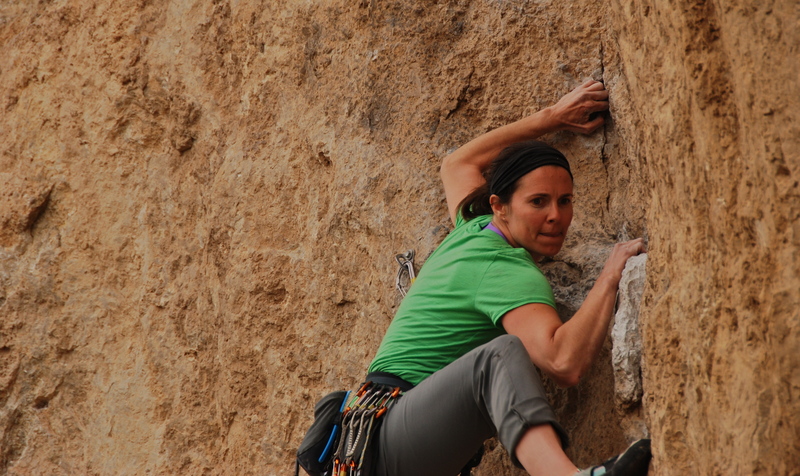 Yes, there is some climbing near Sioux Falls! While Blue Mounds is quite a destination area, I would highly recommend it if you ever find yourself in eastern SoDak or western Minnesota. 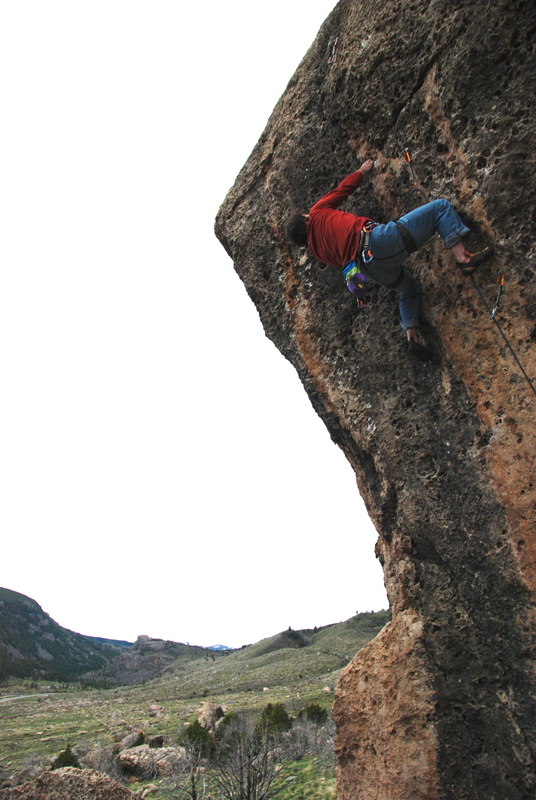 The climbing is on super slick quartz – zero friction! 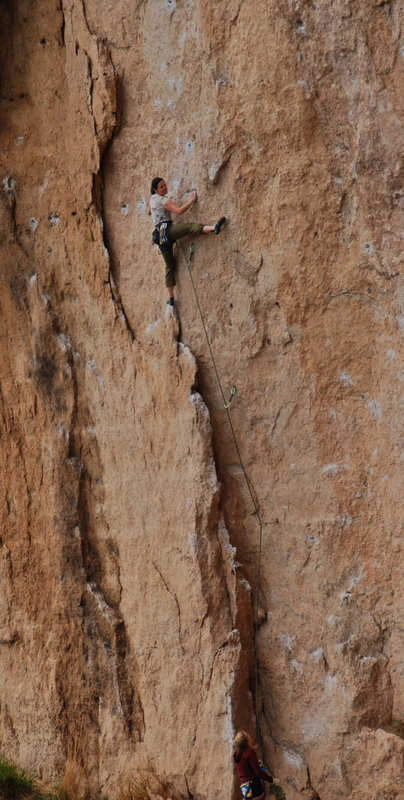 There was one boulder there that I’ve wanted to climb on for at least a few years, ever since I first saw photos of it on the ol’ interweb – the Quarry Boulder. 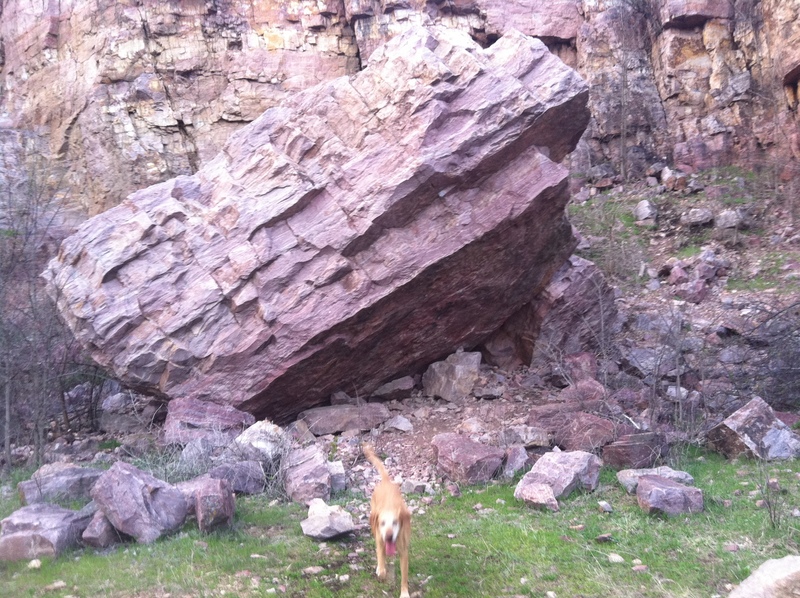 This giant boulder sits in the middle of an old quarry that provided much of the material for local building about a century ago. It’s easily one of the more aesthetic boulders I’ve seen, especially in the midwest! 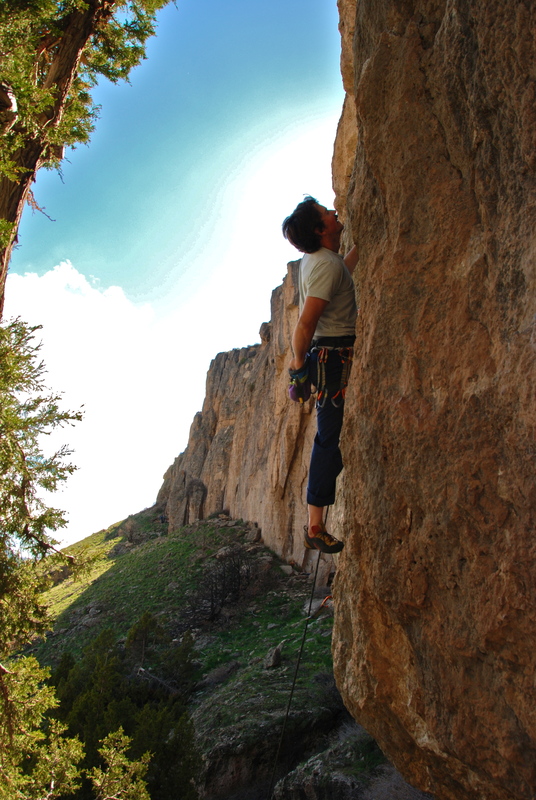 From there I went to Lander, WY for some good old fashioned sport climbing. 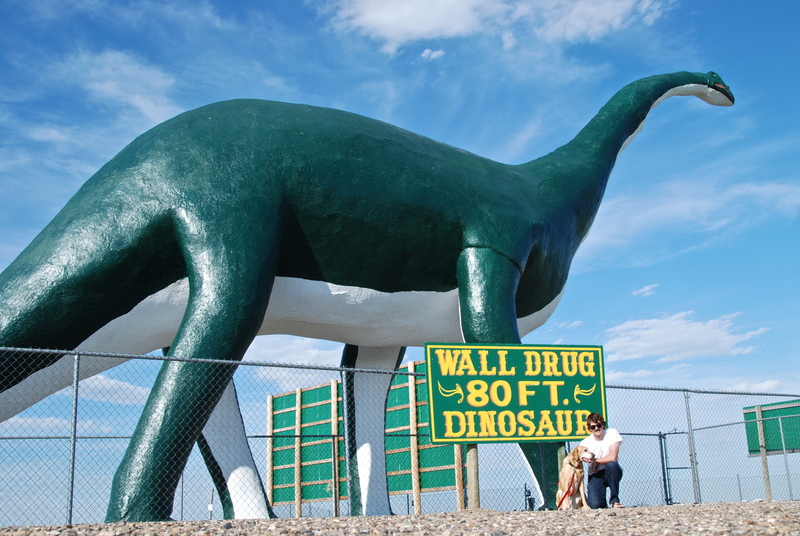 But, I couldn’t leave SD without showing Sequoia the greatest tourist trap in the universe – Wall Drug. She was impressed. This entry was posted in Lander, MN, SD. Bookmark the permalink.